One evening during the summer of 1998, a group of friends met for dinner in the discreet private dining room of a fashionable London restaurant. The mood was warm and convivial and, by all accounts, the meal went on late into the night. Casually dressed, all in their fifties, you might suppose this to be a meeting of senior partners in a business practice celebrating the completion of a successful venture; or, perhaps, former school friends enjoying an old boys reunion. It’s a warm September afternoon in 2014, and Phil Collins and Mike Rutherford are sitting in the rooftop suite of an up-market New York hotel. 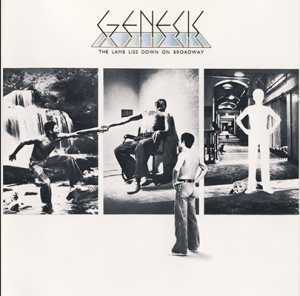 Looking out of the window at the traffic cruising along the city’s Midtown district, Rutherford – dressed in regulation off-duty rock star casual wear of a white t-shirt and dark trousers – is reminiscing about Genesis earliest shows in America, in December, 1972. “It was a lunchtime concert at Brandeis University, which was a disaster,” he confides with a theatrical moan. Collins and Rutherford are here ostensibly to talk about R-Kive, the band’s eighth box set compilation. 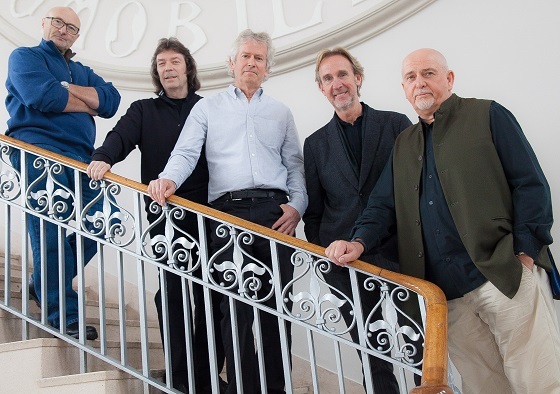 The material presented here chronologically spans the band’s career; although it omits material from their 1969 debut album, From Genesis To Revelation, it nevertheless gives equal weight to songs from the principal members solo careers. 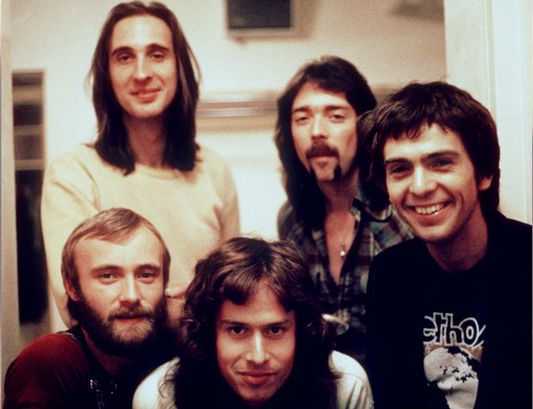 In tandem with a new BBC documentary, Genesis – Sum Of The Parts, R-Kive attempts to present the band’s often-convoluted history as a coherent, linear narrative. 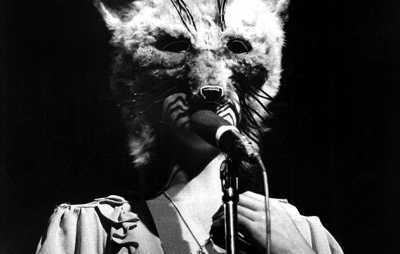 But perhaps more than anything, R-Kive reinforces the notion that Genesis are essentially two different bands. On one hand, R-Kive contains a piece like 1973’s “Supper’s Ready” – a bravura 23 minute suite consisting of seven linked sections, one of which is called “Ikhanton And Itsacon And Their Band Of Merry Men” – while on the other, there’s “Illegal Alien”. 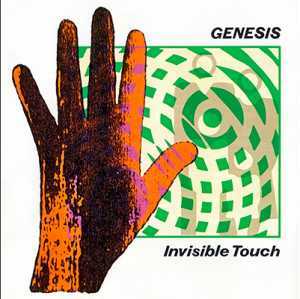 Both of these are, to some degree, emblematic of the two different sides to Genesis’ musical character. 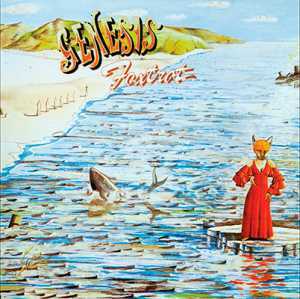 The music of early Genesis – as defined by the band’s classic 1971 – 1975 line-up of Gabriel, Rutherford, Collins, Banks and Hackett – is often quite extraordinary. Eccentric in spirit, it is full of macabre tales, baroque song cycles and shifting time signatures; a bestiary of beheaded schoolboys, alien watchers and fantastical creatures. “We almost put too much into our songs,” laughs Rutherford. 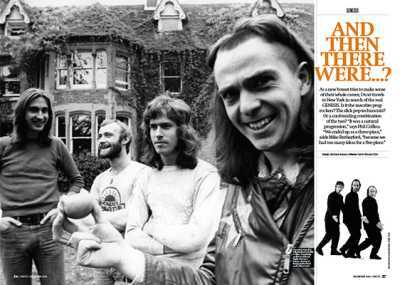 “Mythology, science fiction books, fantasy, it was all part of doing English at school, in a sense.” Meanwhile, the music of later Genesis is perceived as slick pop hits, linen suits, knockabout videos; the worst excesses of the Eighties, in other words. 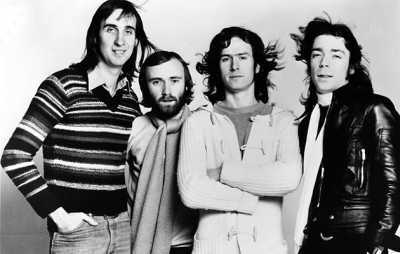 The period where Genesis became “other things” essentialy began when Gabriel left the band; twice, as it turned out. On the first occasion, he decamped during sessions at Headley Grange for 1974’s The Lamb Lies Down On Broadway to work on a film project with director William Friedkin. When that collapsed, he returned to the band, only to subsequently advise his cohorts he was leaving after the group’s forthcoming Lamb… tour dates.